There was a question in a blogging group lately about blogging views and a summer dip. I remember a few years ago that someone once told me that the summer months were when most views dipped. Over the years I’ve seen some sites definitely suffer, but others haven’t. 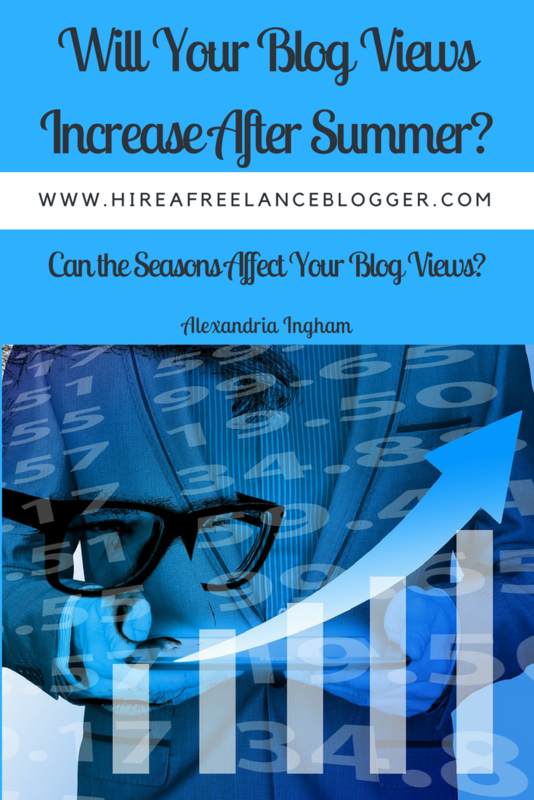 So will you actually see an increase in blogging views after the summer? I can honestly say that the niche of your site will affect the views throughout the year. If you have a business that is mostly seasonal, you could find the summer views dip. There are fewer holidays in the summer, so unless you have a lot of back to school stuff or you focus on the summer months, then you could find that people don’t check out your site as much. However, if you have a lot of items about September and October holidays and events, you could see views in the summer. People tend to start looking at ideas for decorations, gifts, and costumes months before the actual events. If your niche is about the fall TV shows, you’ll likely see a drop in the summer (except around SDCC). Yet, if you cover the summer shows (and popular ones like Game of Thrones and Nashville) you could see your views holding steady. My blogging niches don’t see much of a dip in the summer. Yet my student website does. What Else Affects Your Blogging Views? It’s not just going to be the niche. You can help to keep your non-summer niche in the focus throughout the summer months. It will depend on your marketing and your target audience. If your target audience are people who tend to go away during the summer, you’ll see a dip in views. They’re not going to check out your site while on vacation! Those people who stay in and use the summer as a chance to relax and unwind, could check out your site. This could be the only time of year that they get to indulge. It’s important to keep your marketing up. Promote old posts and keep adding new content. 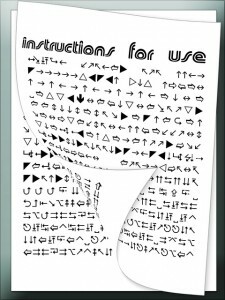 You may decide to cut down on the amount that you write during the summer. 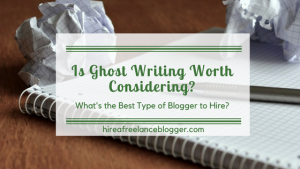 This will affect your blogging views, as there isn’t as much new content going out. 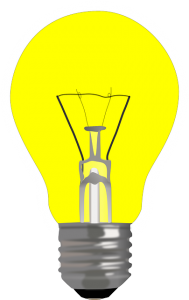 However, you can help to keep the views up by circulating older content that links to new topics you’re discussing. Your summer views may dip. 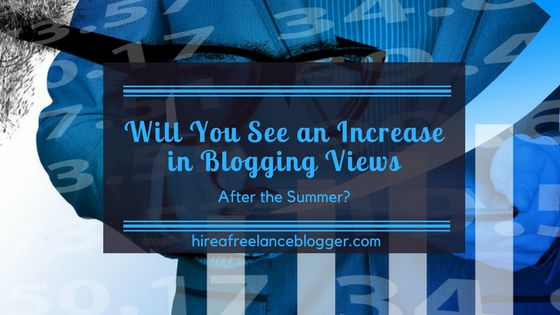 This shouldn’t be big (depending on your niche and business marketing), but you will likely see an increase in blogging views after the summer months. This is when people will get back to work fully. Students will be back at college and school, so they will need to research, and more holidays for gift buying will come up. Don’t be disheartened if you do see a dip in views in the summer. It’s normal, especially if you are within an educational niche. Ride it through and focus your efforts on increasing income and views during your more favorable times. This will help you sustain your blog during the summer. 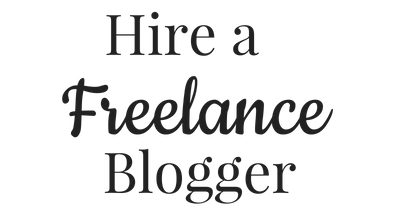 Do you need help increasing your blogging views? Get in touch and find out how I can help you.